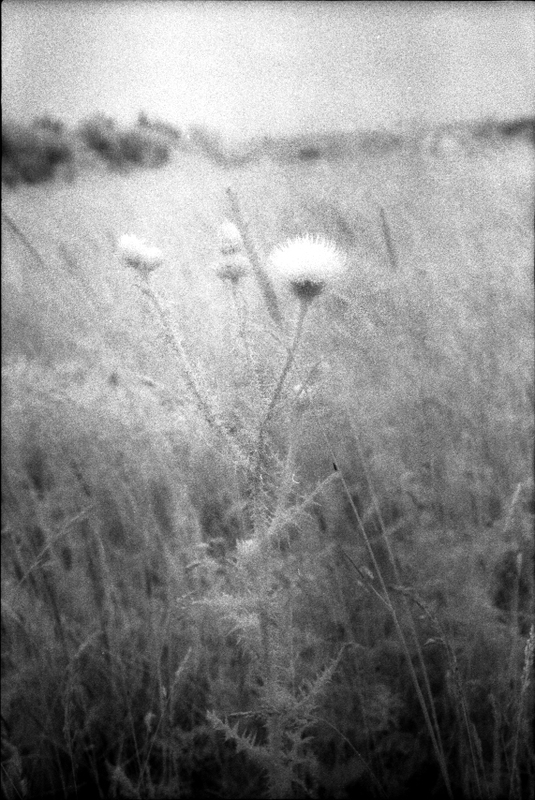 Awhile ago I posted some photographs that were taken with infrared film. 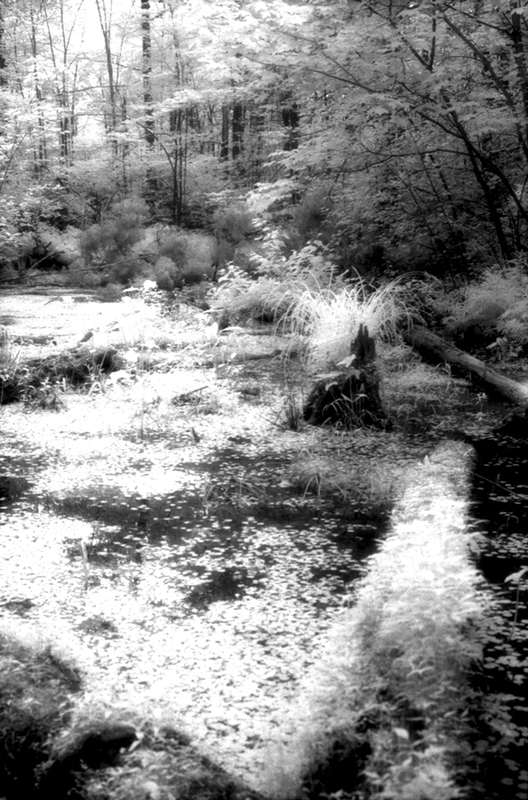 The images below were also made with infrared. 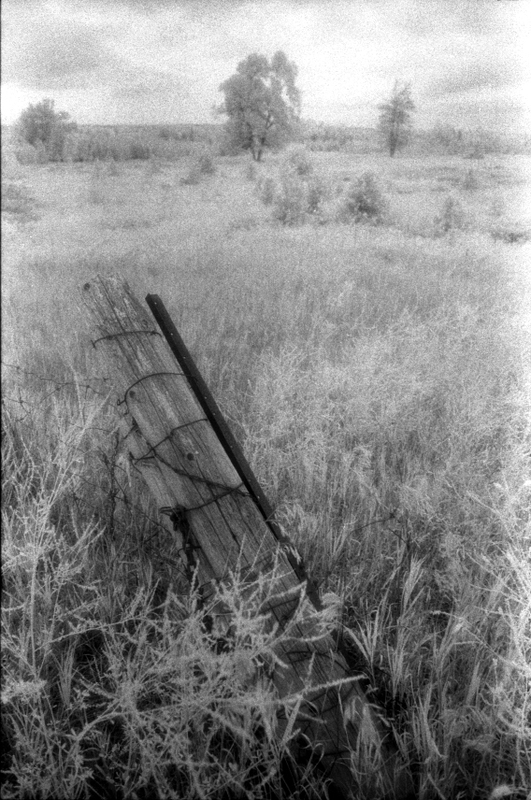 If you like black and white with lots of grain this type of film will give you just that. 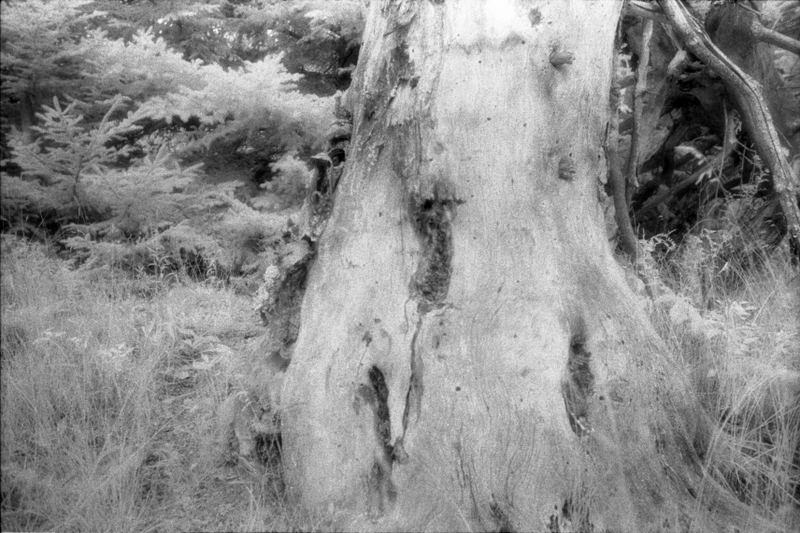 As this film sees different light than the eye does you get a mysterious, ethereal quality to a landscape photograph. 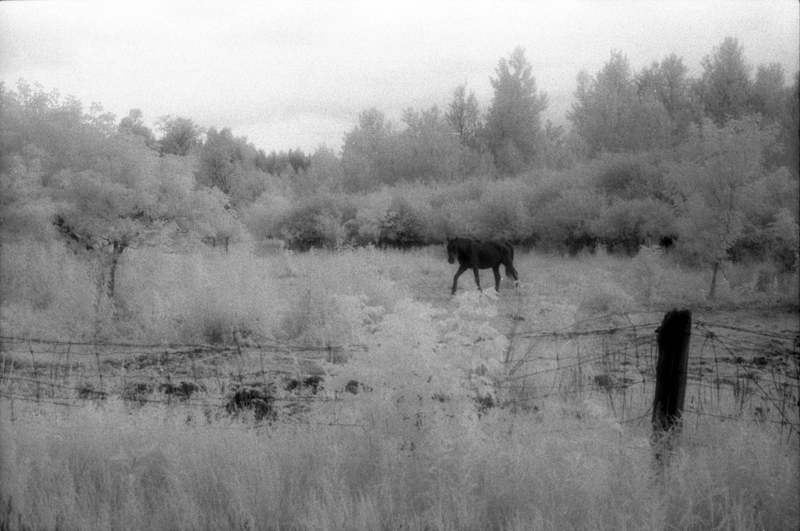 You can see the previous post here – Seeing (Infra)Red. This is a wonderful idea!! Nice work!! Such beautiful, moody images that are filled with emotion. Very nicely done, Karen! Infrared can give a spooky effect. Thanks for your feedback. Thanks for visiting Andy, appreciate your feedback. Great. Love the first two especially. Thanks Ken. I think those are my favourite also! 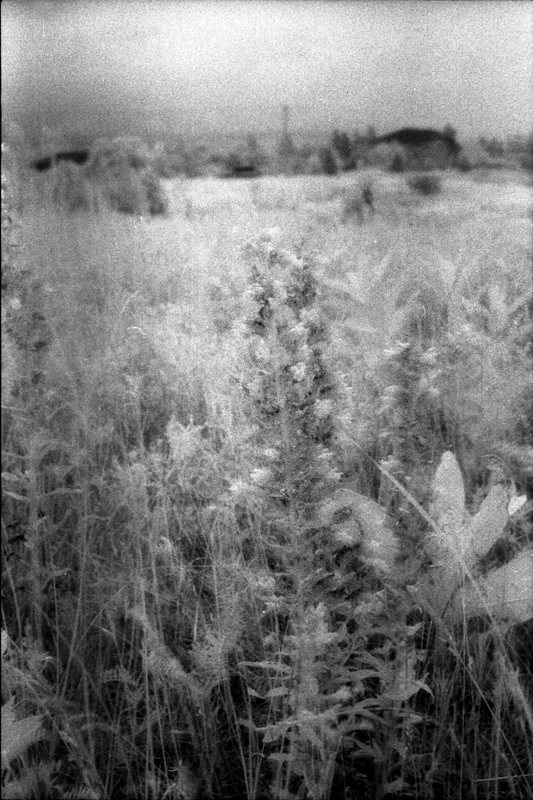 OMG —– I remember when I went to the mountain with infra-red film. It was over a half century ago. Such a fun process! Have you posted any of your infrared Pisces, Yoshi?